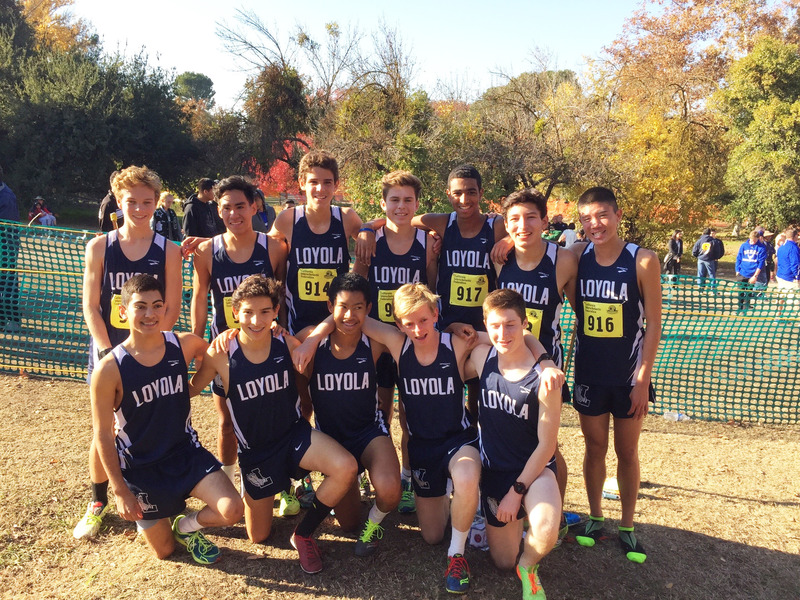 REPRINTED WITH PERMISSION FROM LIAM JAMEISON THE VARSITY CROSS-COUNTRY CUBS beat Canyon of Anaheim to finish first at the CIF Division II State Finals in Fresno, Calif. This title marks the team's first CIF State Title since 2010. THE VARSITY CROSS-COUNTRY CUBS beat Canyon of Anaheim to finish first at the CIF Division II State Finals in Fresno, Calif. This title marks the team’s first CIF State Title since 2010. After placing fourth at the CIF Finals on Saturday, Nov. 21, the varsity cross-country team came back a week later to finish first at the CIF Division II State Championships in Fresno, Calif. 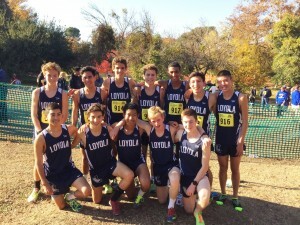 This victory marks Loyola’s sixth cross-country CIF State Title. 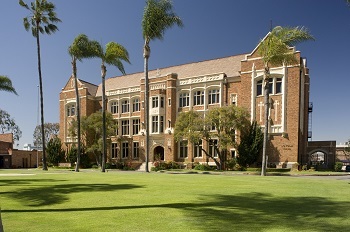 Composed of seven runners and five alternates, the team outscored Canyon of Anaheim by nine points. Junior Charlie Sherman finished first for Loyola and 15th overall with a time of 15:35. He was followed by senior Preston Ortiz who finished next with a time of 15:38.